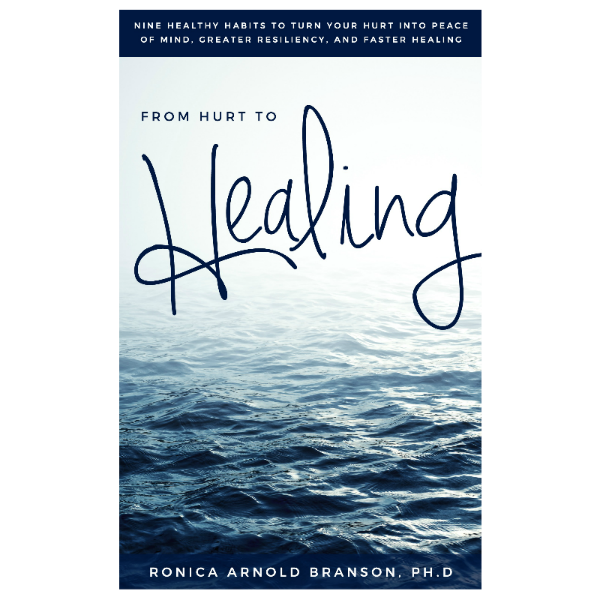 Just Believe – Ronica Arnold Branson, Ph.D. 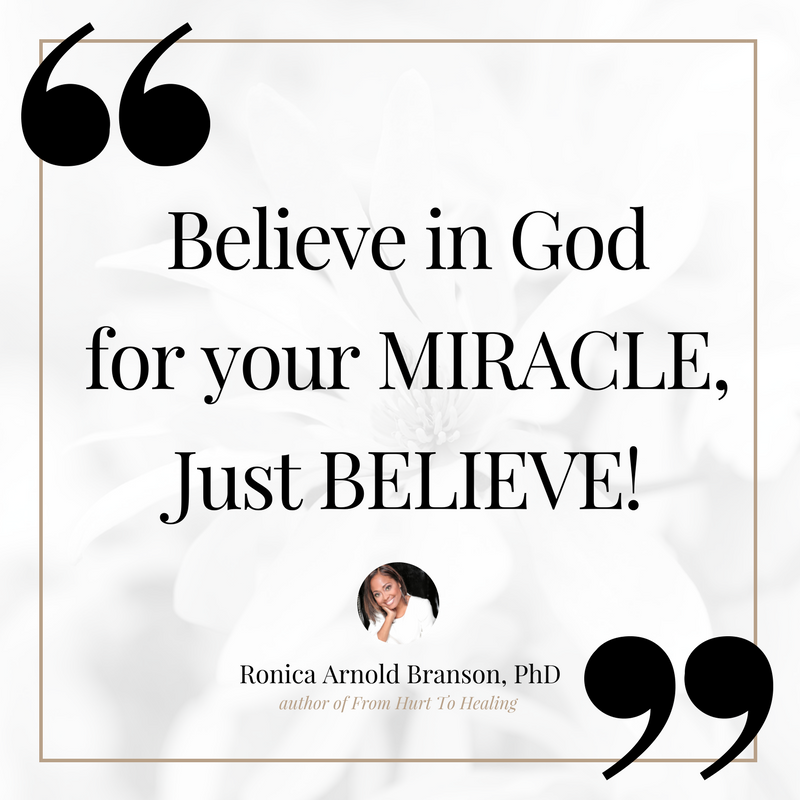 Believe in God for your MIRACLE, Just BELIEVE! No matter what you are going through, keep the faith and just believe. No matter what pain you are feeling, keep the faith and just believe. Whatever mountain you are facing today, speak to it and Just Believe. 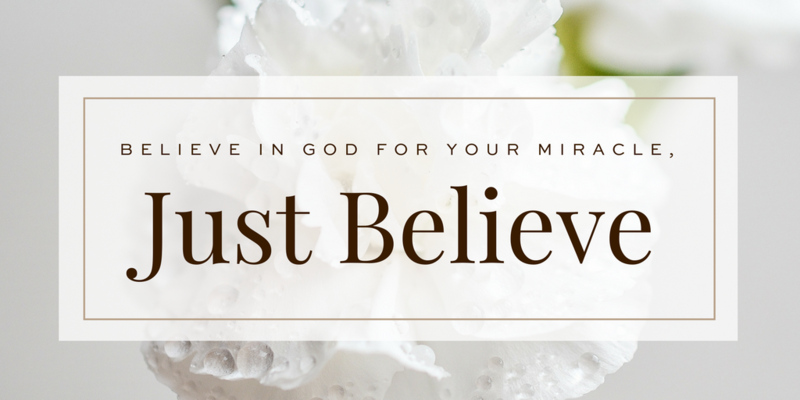 There is a miracle for you today, JUST BELIEVE!